Colindale tube station was established in the year 1924. It is located on the northern side of Colindale Avenue. This station in Colindale is managed by London underground. 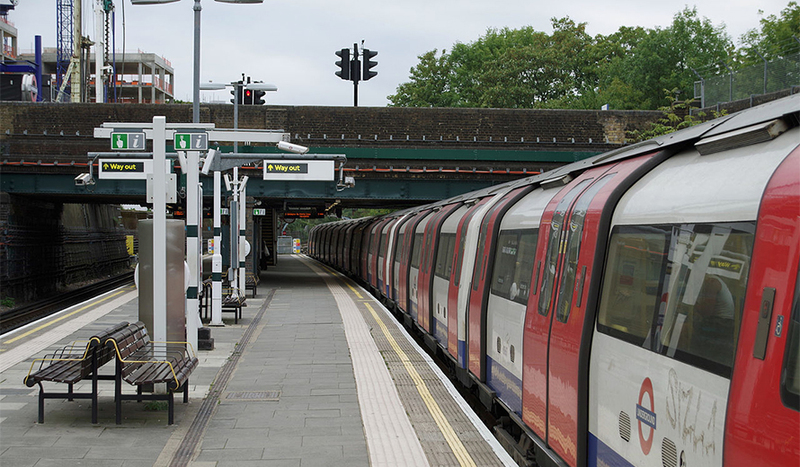 London underground is an open transport system that offers its services to greater part of London and some other neighbouring counties like Hertfordshire, Essex and Buckinghamshire of the United Kingdom. Colindale tube station has several attractions that bring in more travellers. The attractions in the surroundings include; royal airforce museum London, British newspaper library and Oriental city. A renowned destination for Colindale travelers. This museum is located just a few meters from the Colindale tube station. 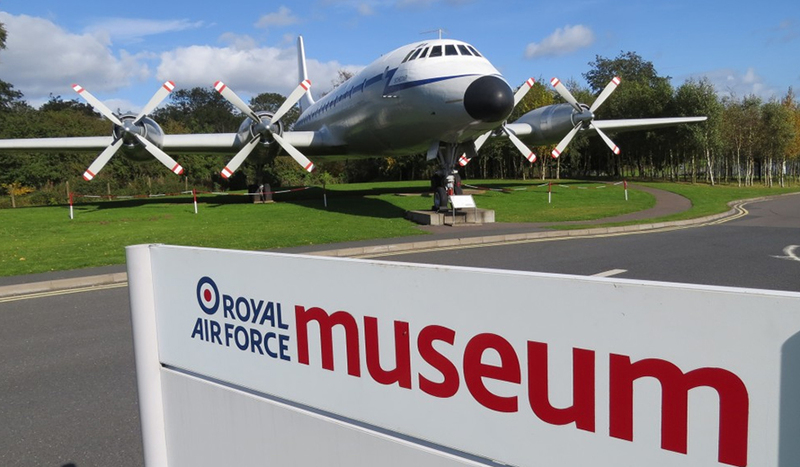 RAF air force has several aircraft restoring facilities and exhibits. 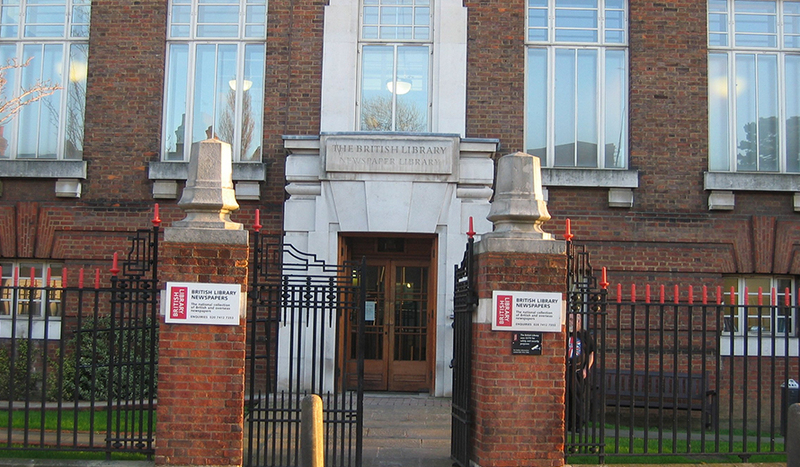 The British newspaper library has both the Irish and British newspaper dating back to the year 1840. These newspaper collections are readily available to readers in form of surrogate facsimiles. The surrogate facsimiles can be either on microfilm or a more digital form. 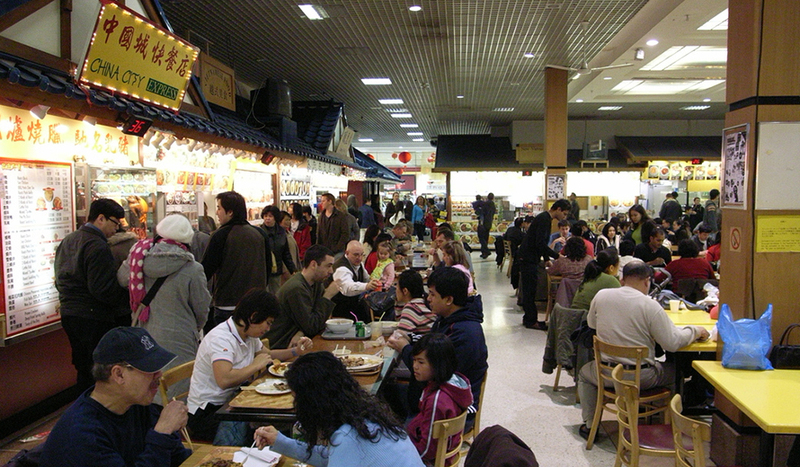 Oriental city is a great shopping center located in Colindale. It majors in selling items and oriental foods. It is found along Edgware road near Colindale tube station. Oriental city proximity to Colindale tube station facilitates the availability taxi services. Taxi services are the major services offered at Colindale tube station. The station at times is utilised as a terminus for trains travelling to the northern other than proceeding to Edgware. Trains reversing in this station utilise a turn back siding located in between running lines on the northern part of the station. Committed to serving their customers fully. Their work force gives customers satisfaction a priority. For that matter the station opens very early during week days and closes late. The opening hours for colidale tube station from Monday to sartuday are 5.15am to 1.00am. On Sunday, the opening hour is 7.30am and closing hour is 12 midnight. Colindale tube station has several entertainment facilities for travellers as they wait to travel to different destinations. The entertainment facilities near Colindale tube station include; SSE Arena, Phoenix Cinema, Everyman Hampstead, tricycle theatre and many others. SSE Arena is one of the largest arenas in London. 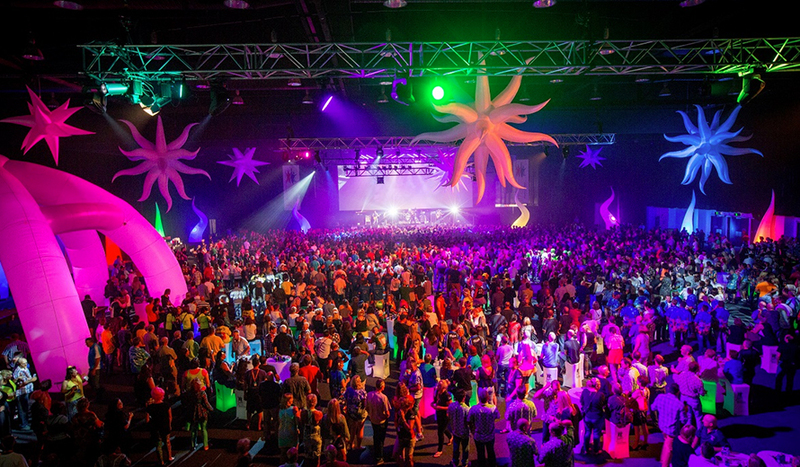 It offers a wide variety of entertainment including live music. This offers comfort to travelers before or after undertaking a long journey. In phoenix cinemas, there are various films that are appealing to the eyes of viewers. Colindale tube station offers serene environment to travellers. This station is relatively quiet. Visitors will always have a fabulous night at this station. The properties here have good boarding facilities such as spacious dining room, fantastic bedroom fitted with wardrobes and bathrooms. Need a taxi to Colindale Tube Station? Edgware Taxis provide safe and secure taxi service to Colindale Tube Station.